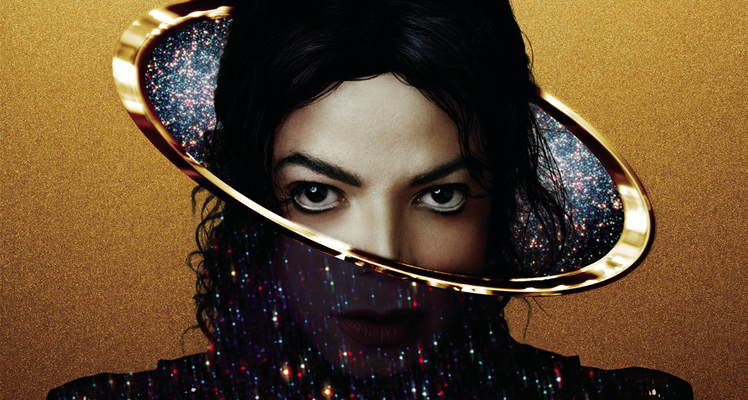 Michael Jackson’s second posthumous album was released today. Xscape is an 8 song set, but the deluxe edition is 17 songs, featureing the original versions of those 8 songs, plus the edit of “Love Never Felt So Good” with Justin Timberlake. The deluxe edition is what you want. Not because you will necessarily prefer the original versions, but because it allows you to see where the song was and where it ended up. “A Place With No Name” is my favorite record. I go back and forth between the original and the modern one, but I’m leaning toward the modern one right now. The hook is great. The song is Michael Jackson’s take on “A Horse With No Name,” a classic by America. It’s wonderful that the two remaining members of that band, Gerry Beckley and Dewey Brunnell, released a statement praising Jackson’s record. We’re honored that Michael Jackson chose to record it and we’re impressed with the quality of the track. We’re also hoping it will be released soon so that music listeners around the world can hear the whole song and once again experience the incomparable brilliance of Michael Jackson. Michael Jackson really did it justice and we truly hope his fans – and our fans – get to hear it in its entirety. It’s really poignant. It’s a solid album. “Slave to the Rhythm,” “Chicago” and “Love Never Felt So Good” are the other standouts for me. I’m glad to hear the material. The inclusion of the original cuts provides fans with extra value, allowing them to choose the version they prefer (and legally own it). That was a great decision by L.A. Reid and co.
There’s just no one like Michael Jackson.